As a market leader in the Australian school uniform industry, Noone is committed to offering customers a ‘best in class’ uniform solution in the design, manufacture and supply of quality school uniforms. 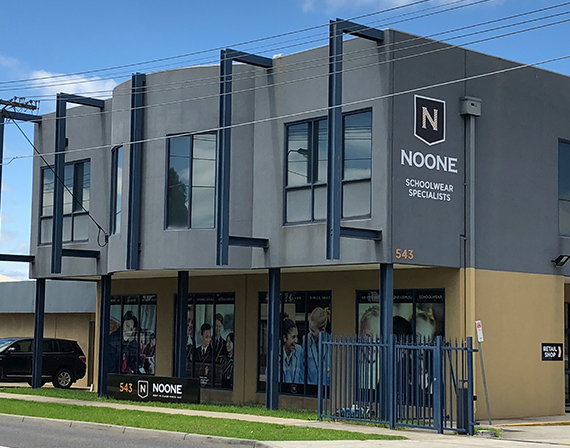 Established in 1947, Noone employs over 200 staff to design, manufacture and distribute a diverse range of academic and sport uniforms. 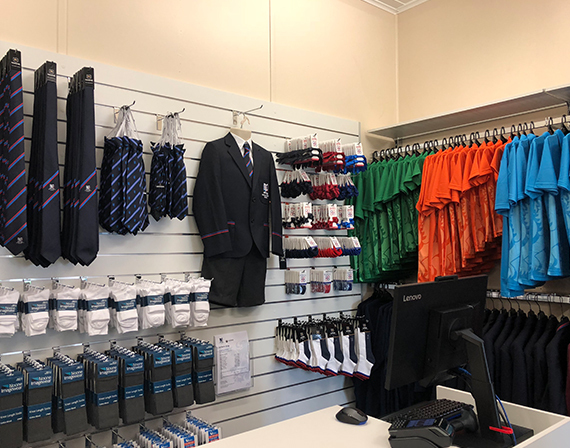 Noone supplies products to over 1350 schools nationally and as specialist in retail management, services over 190 schools through a large retail network of 9 dedicated major stores and 50 on-campus uniform stores. Over the past 70 plus years, corporate organisations, schools and colleges have entrusted Noone to design and manufacture products with the assurance of quality, product consistency, reliability of service and delivery and overall commitment to complete customer satisfaction. Noone ensure the quality and service expectations of our school communities are met through leading industry practice in design, manufacturing and retail services.  Noone – best in class since 1947.